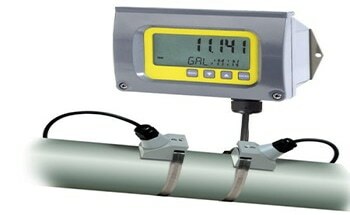 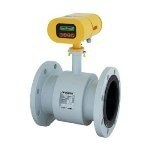 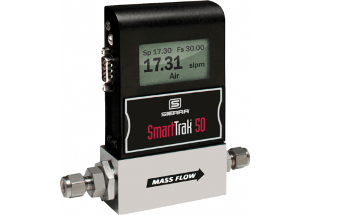 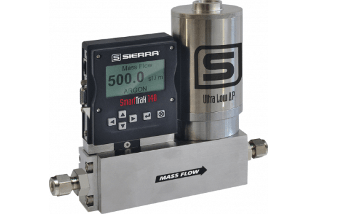 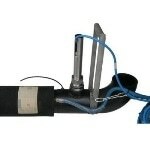 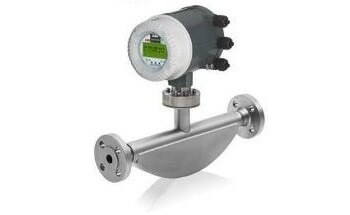 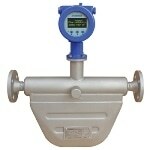 Flow Meters and Controllers measure and control the flow of gases, liquids, steams, or slurries into a chemical process. 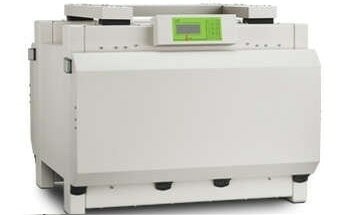 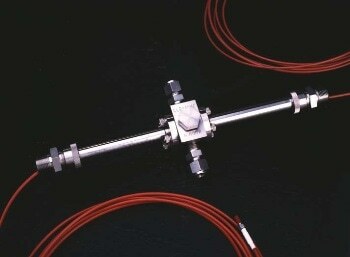 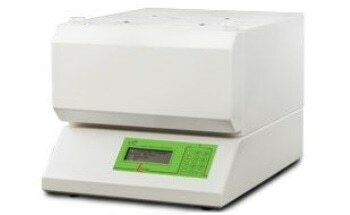 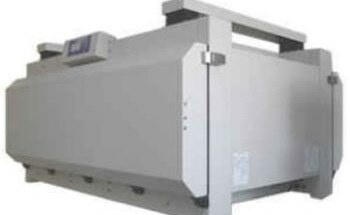 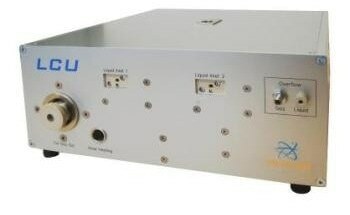 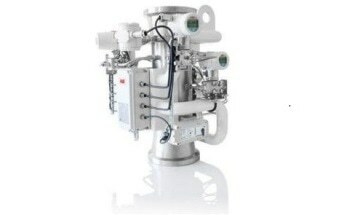 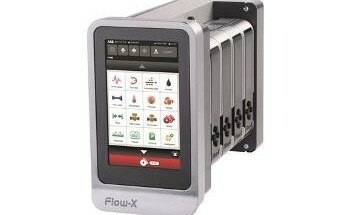 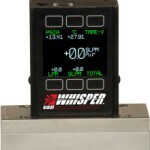 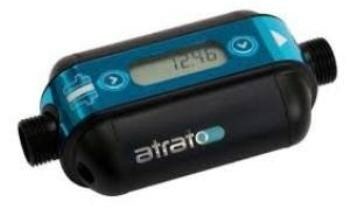 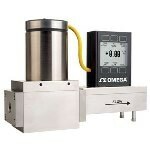 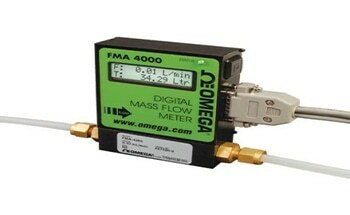 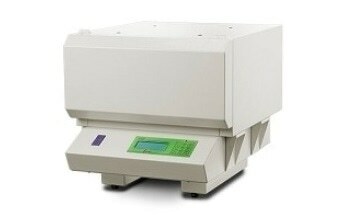 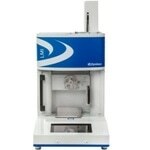 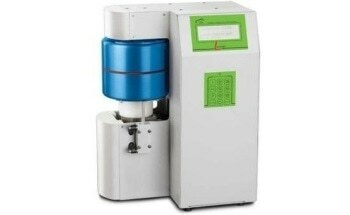 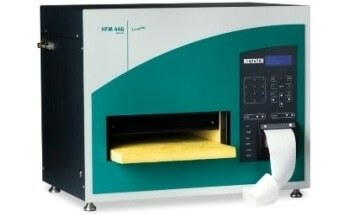 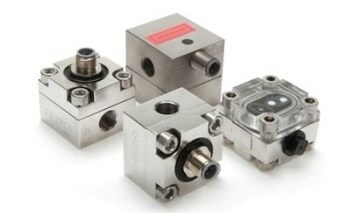 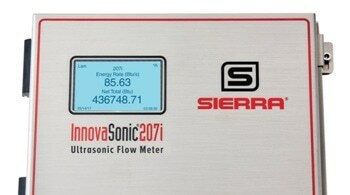 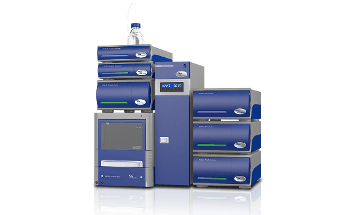 These devices address flow rate in units of mass, or units per length of time, such as grams per second. 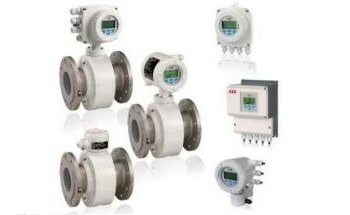 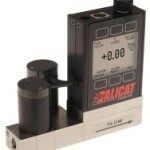 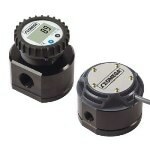 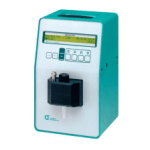 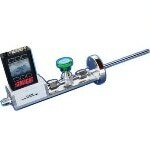 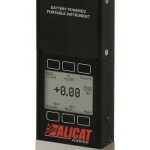 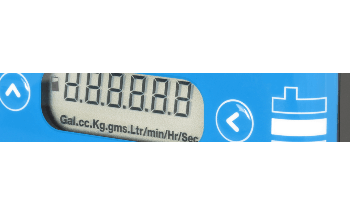 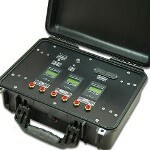 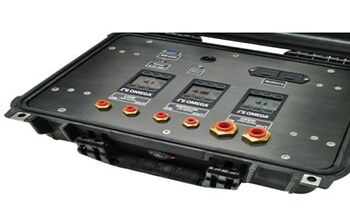 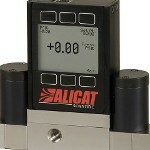 The functionality of meters and controllers is based on turndown ratio, which is the device's dynamic or operating range. 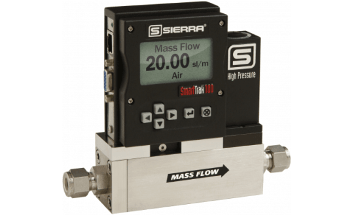 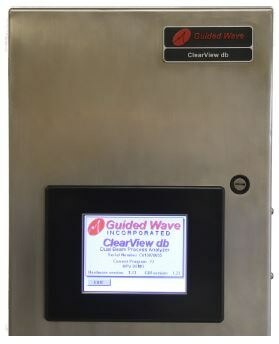 For instance, a 500-SCCM (standard cubic centimeter per minute) device with a turndown ratio of 50:1 can resolve flow down to 10 SCCM. 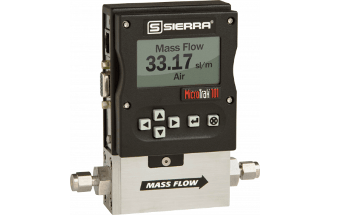 In processing applications, precise and dependable mass flow measurement is a crucial part of material stability determinations and recipe preparations. 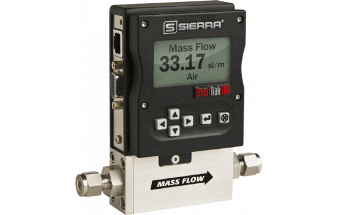 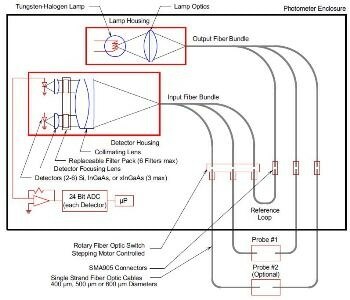 When deciding on flow metering products, buyers have to stipulate the type, media, and pipe diameter along with performance features desired. 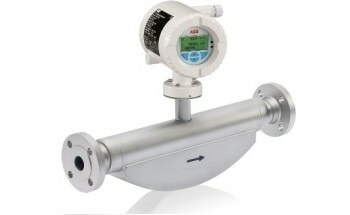 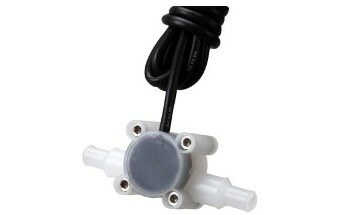 Once submitted, we will try and place you in contact with a suitable Flow Meters and Controllers supplier within 48 hours.